We'd love to meet you. Open every Sunday. 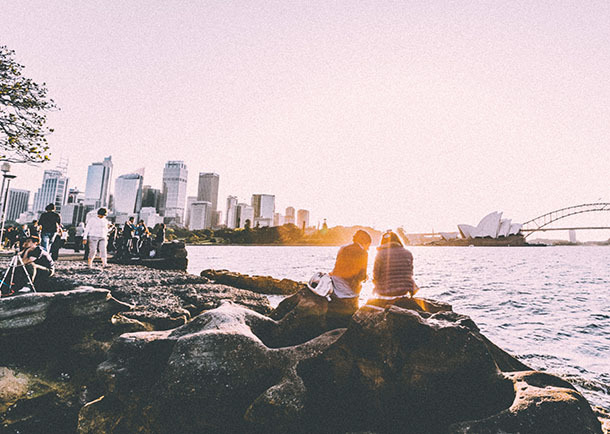 We’re a new church in Sydney that meets at 10:30AM every Sunday, we'd love to have you along. We’re right in the middle of the Sydney CBD and meet in the iconic Scots Church next to Wynyard Park. We want to reach the city with the gospel & love our city in practical ways. For God to be glorified in Sydney. 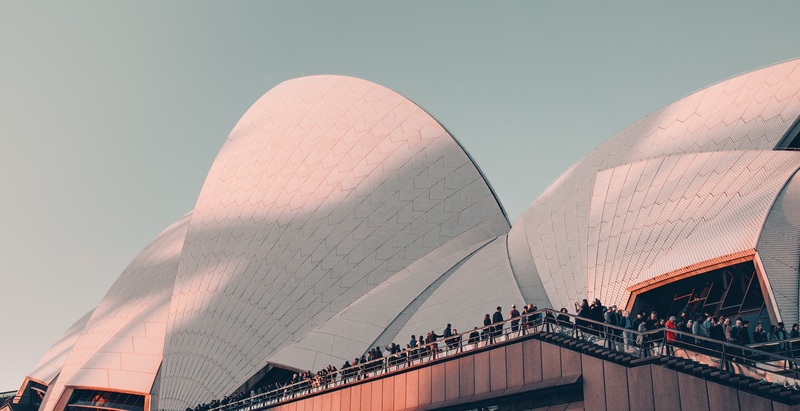 Our vision is to start a new church at Scots in Sydney, where different ages and ethnic groups can connect, grow & serve God, and one another. We want to work with other like-minded churches to reach & love the city.